Are you looking for a professional event photographer in Greenwich and North Greenwich at a great price? 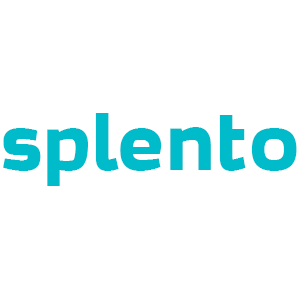 Splento’s professional photographers can be with you in just two hours after booking. We are all well equipped to cover all types of events: from gala dinners, award ceremonies and networking events, to product launches, trade shows and conferences. Family photography, christening, birthday parties and more. All our photographers are professional and carefully selected, so we can guarantee a great quality service. From only £99 per hour, we can capture your event from start to finish and then have your expertly retouched photos sent you within 48 hours.